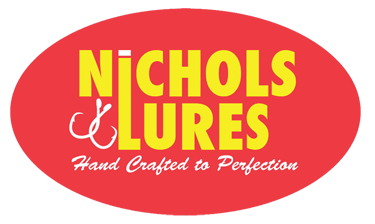 Our club is here to provide all bass fishermen of any skill level, from beginner to advanced, with a boat or as a rider, with the opportunity to competitively bass fish in local and some distant waters. We emphasize sharing of all information related to catching bass, honest and open communication amongst all members, adherence to all rules and regulations, as well as conservation and youth oriented projects. If you like fishing for bass and tournaments sound like fun to you, but you just need someone's back seat to ride on, we're the club for you! Find out a little more about us here. We hope to see you soon. We would like to thank our Sponsors for 2018. 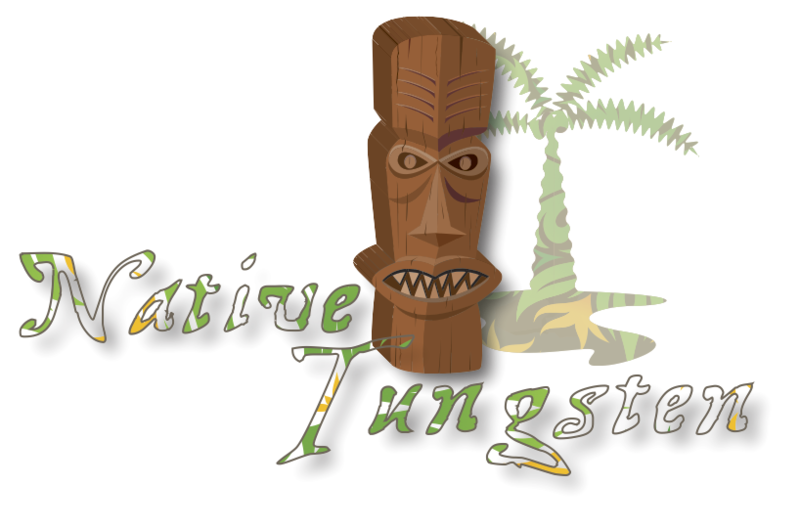 Please check out their sites for information on their great products!! Click on the logo to be taken directly to their site. Congratulations to Sean for winning 2018 Angler of the Year and a great season! Thinking about joining us? Ask questions on our message board or email one of our officers! 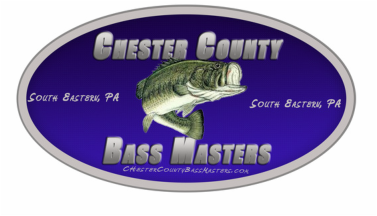 Join our mailing list and stay up to date on what is going on with Chester County Bass Masters. Receive big news and our Open Tournament reminders and results. Fill out the Newsletter form below and get connected. Club meetings are usually the third Thursday of each month. The next meeting is April 18, 7pm. Location: Wegmans Market cafeteria at Route 202 and Route 1. ​Congratulations to Mike Piccolo Bill Ville for winning the Open tx trail in 2018!!! Congratulations to Mike Piccolo and Billy Ville for winning the CCBM 2018 Open Series!!! 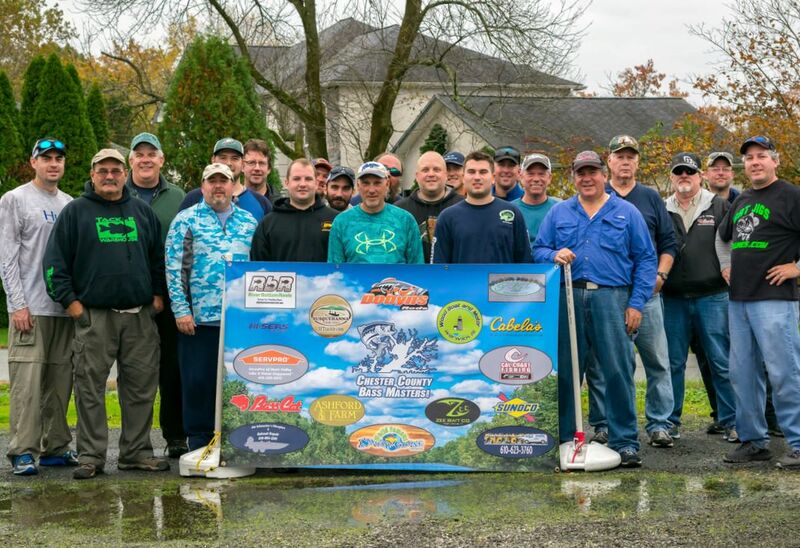 ​Top 7 anglers shown based on best 7 txs. The first tournament of the year starts out the way it ended in 2018. A former member come back to show us what he has learned during his time away by taking a 2nd place finish and a young gun rounds out the top 3!! Lou Croce follows up his Classic win last year with another win to start the 2019 season. Louie catches a new record bag. He weighs in the largest bag in the history of the club on the Nanticoke River. Rick Mullen takes a year of to do some exploring and comes back to have his best day on the Nanticoke River. He was catching fish all day but had a hard time trying to replace 1 12" fish and it cost him a shot at the win. The good news for Rick was that it did give him a 2nd place finish and brings in the Lunker of the day to boot. Rick's bag weighs in at 10.11 lbs which was anchored by a 4.06 lb slob. Stephan Sirochman finds himself for the 2nd time as a CCBM in the top 3. He is hoping to carry some momentum into the next tournament on the Sassafras River on May 4th. His bag of 8.61 lbs put him comfortably into 3rd place which earned him 93 points towards the AOY standings.